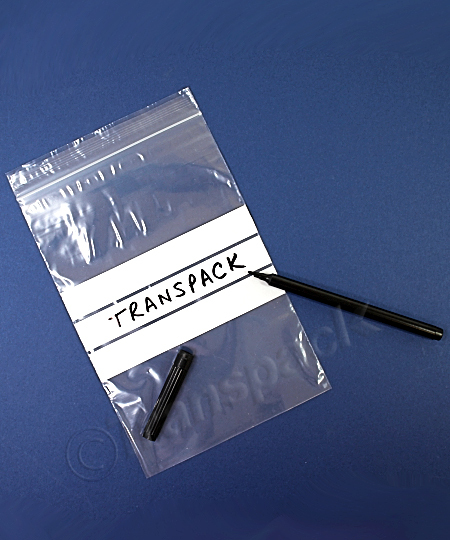 At Transpack, we offer a wide range of resealable plastic bags and grip seal bags in a variety of sizes, types and finishes, including specimen bags, heavy duty resealable bags, resealable coloured bags, and more. 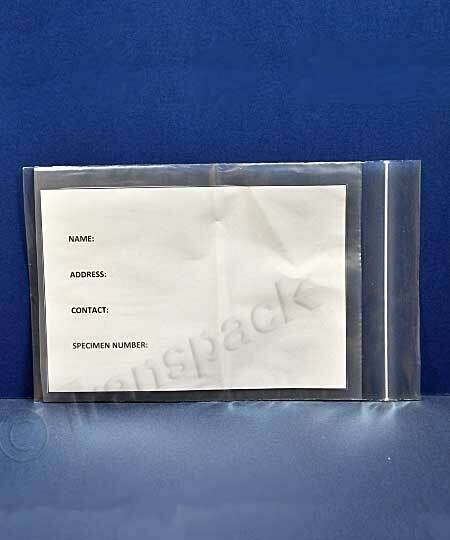 Resealable plastic bags can be used for a wide range of applications, including storing police evidence, collating items for storage or retail, presenting spare packs, storing machine parts, and protecting specimens. Note; resealable plastic bags may not be fully airtight, so they are not suitable for powdery substances such as spices of flour. Our resealable plastic bags are available in a huge range of different sizes and varieties, so we’re confident you’ll find what you’re looking for. However, if you can’t find the resealable plastic bag you need, we can produce bespoke grip seal bags that are completely tailored to your plain and printed needs. 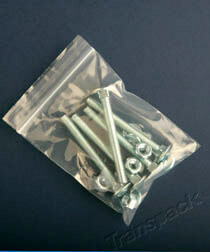 - Please note that measurements can vary slightly due to manufacturing tolerances. - If you can’t find the size you need, or would like your grip seal bag to be printed with your logo, our bespoke resealable bags could provide the ideal solution. How do resealable plastic bags work? 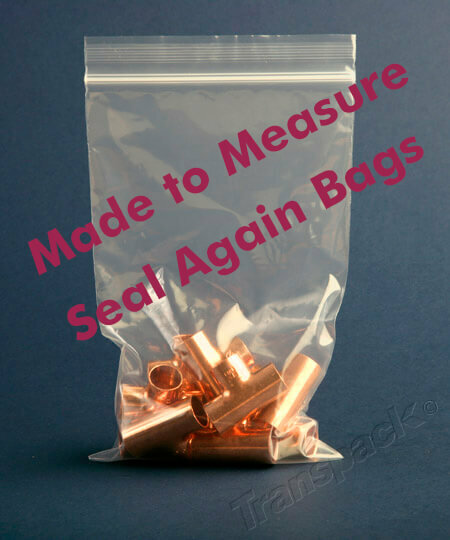 These grip seal bags can be resealed and reused thanks to their simple squeeze together and pull apart top closure that can be used again and again. Are all grip seal bags clear? 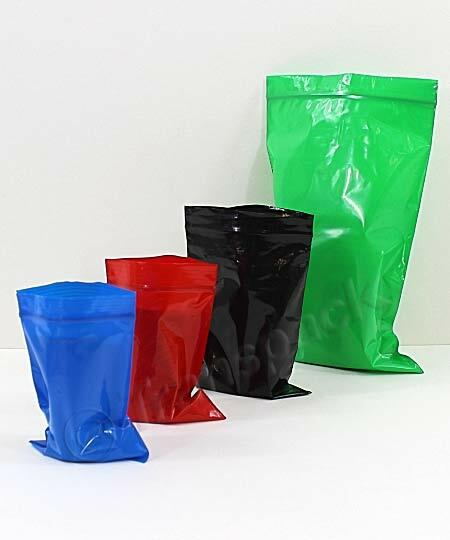 Our range of grip seal bags are available in a number of colours, including green, black, blue and red, allowing you to colour code your products or create a packaging solution that fits in with your branding. Are reusable plastic bags food safe? 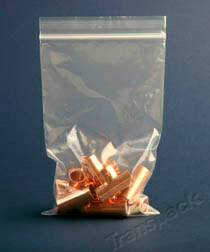 Yes, all of our grip seal bags are food safe, meaning they are ideal for storing edibles and confectionary. A Food Safe certificate can be provided with your order upon request. How can I label my grip seal bags? Our Seal Again Bags with write-on panels function in the same way as the others in this range, with the addition of write-on panels, in matt white. This allows you to label the contents with an ordinary pen or pencil.